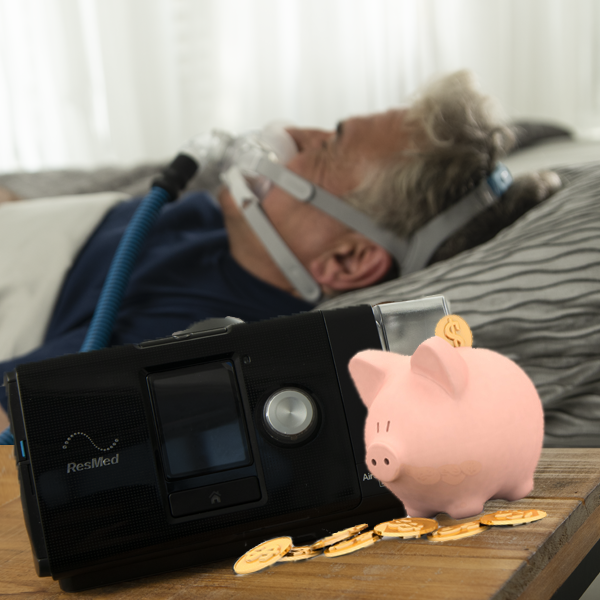 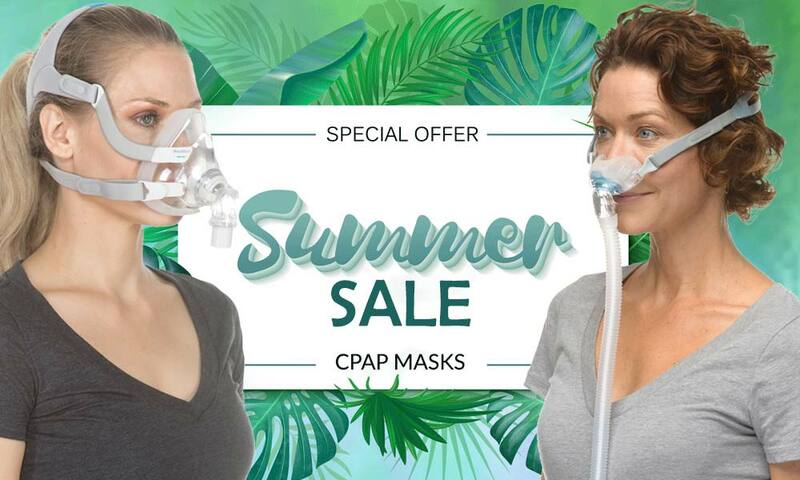 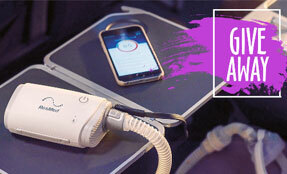 Getting a new CPAP machine is more affordable than ever with Easy Breathe’s 0% interest payment plans. 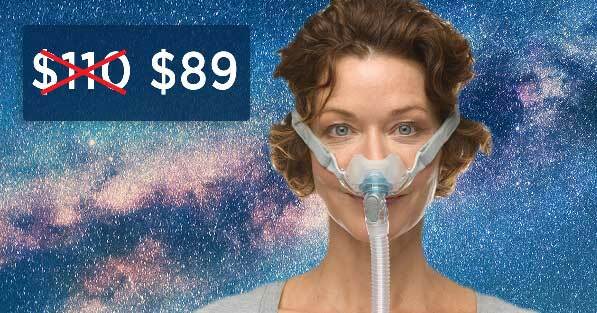 Get a machine for $299 TODAY and pay the rest later! 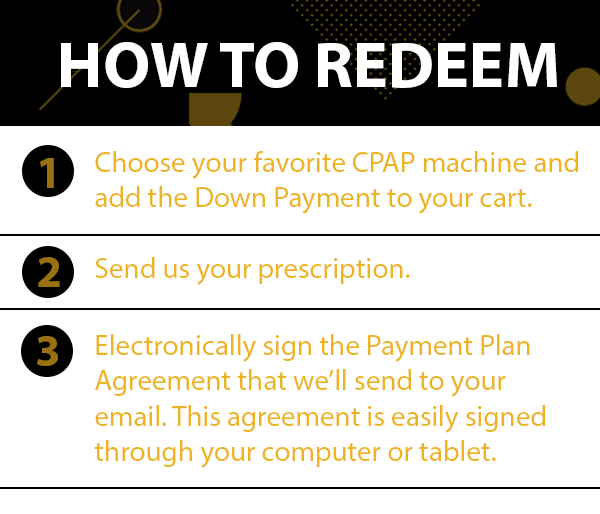 For instructions on how to send your prescription, click here. 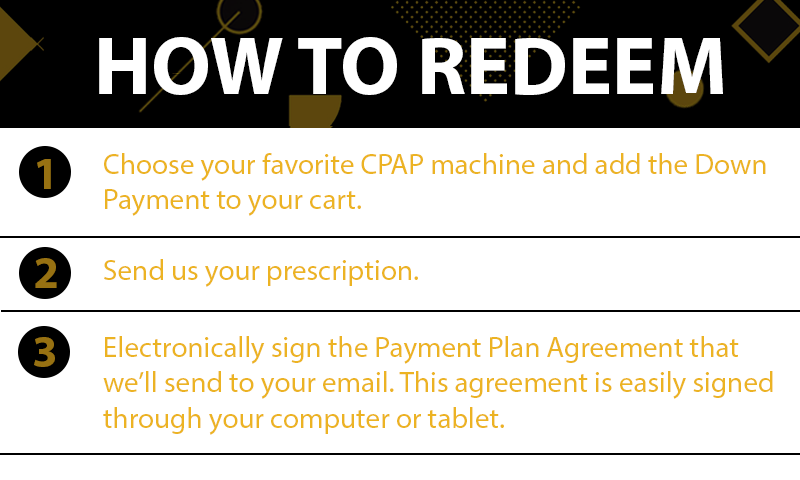 If you don’t have a prescription, you can renew it easily online by purchasing our CPAP Prescription Package. 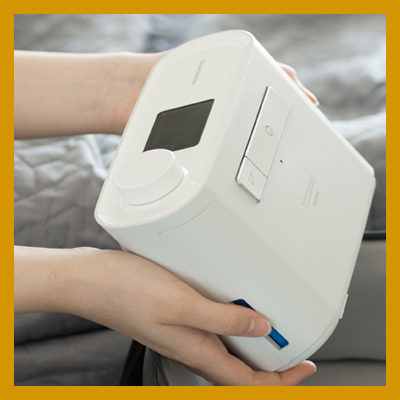 That’s it – you’re done! 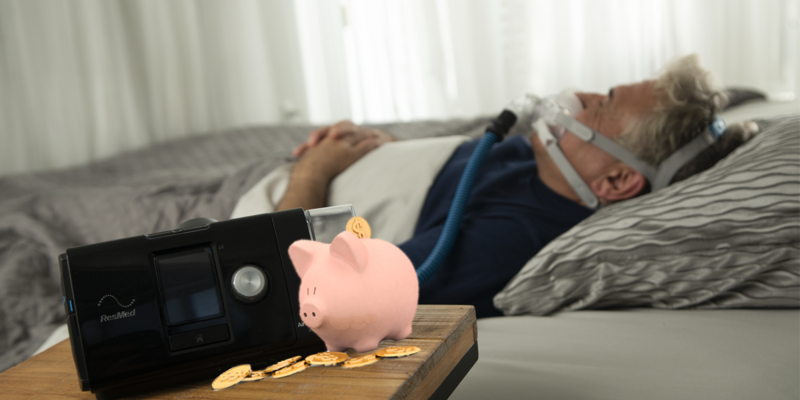 We will automatically charge your account every month, so you don’t have to worry about remembering to make your payments. 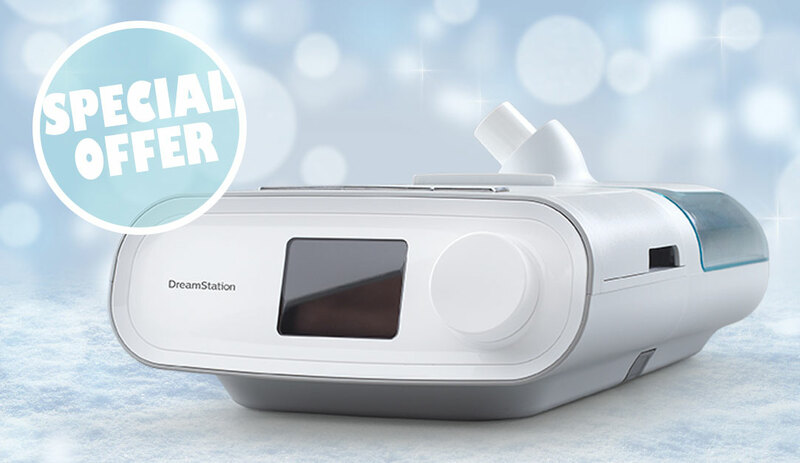 Your machine will be shipped out for free right away and will get to you in a matter of days! 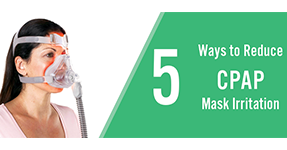 Want some help getting started? 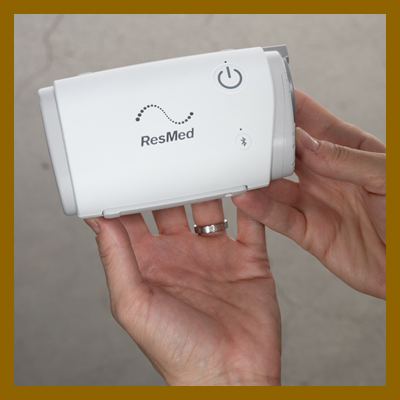 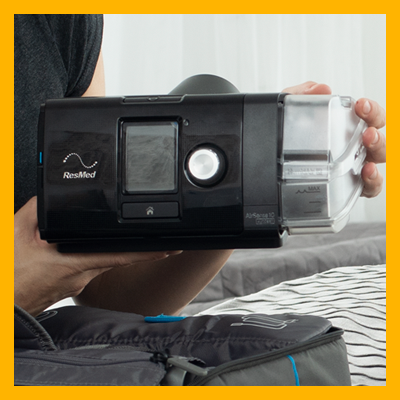 Here are our three most popular CPAP Machines with Payment Plans. 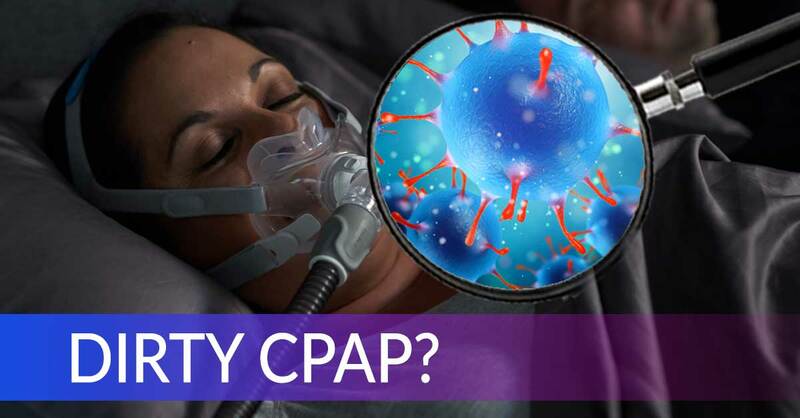 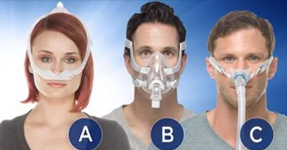 Next Post:How Can I Prevent My Nose and Mouth From Drying Out from CPAP Therapy?